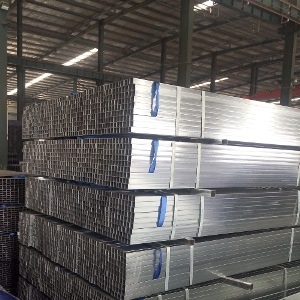 Find Fence And Wire Mesh, Wire Mesh Fence, Welded Wire Mesh Panel on Industry Directory, Reliable Manufacturer/Supplier/Factory from China. basketball court black chain link fence is vinyled black and used for basketball court. 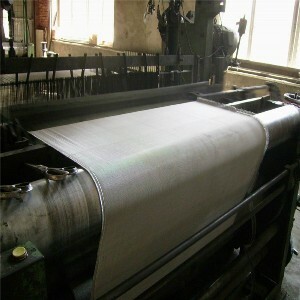 Temporary chain link fence is also known as Reliable Chain Link Fence, it is woven with high quality mild steel wire. It has the features of woven simple, beauty and practical.Construction Chain Link Fence finish treatment is coated black with long- time use and corrosion protection. 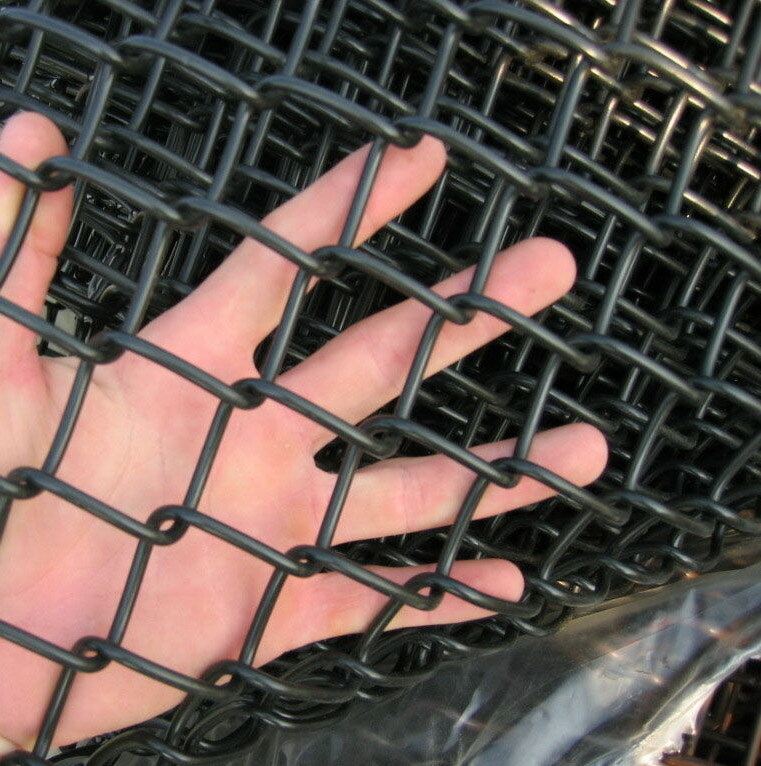 Galvanized Chain Link Fence are widely used as protective fence in residential sites, roads and sports fields. Material	 PVC wire, , high quality low carbon steel wire, galvanized wire, Iron Wire etc. 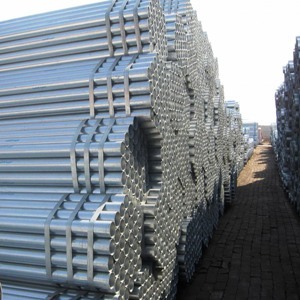 surface treatment	 hot dipped galvanized,electric galvanized,PVC coated,PE etc. Shijiazhuang Chengsen Trading Co., Ltd. is one of the leading manufacturing group specializing in corner bead wire mesh, decorative wire mesh, Stainless Steel Wire Mesh, wire mesh filter,Aluminum window screen, Welded Wire Mesh, Gabion Mesh, Chain Link Fence, Field Fence, Expanded Metal Mesh, Perforated Metal Sheet, Barbed Wire, Razor Wire , galvanized steel pipe, galvanized hollow pipe, galvanized square pipe, mild steel square pipe, corrugated roofing sheet etc. 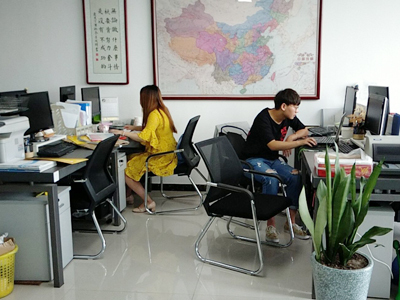 Advanced technology and high quality are regarded as the two most important factors in CHENGSEN`s development and management, and it is one of the most important culture currently in CHENGSEN, which is recognized by its entire staff. With consistent strategic policy and continuous growth, Shijiazhuang Chengsen has emerged out as a prominent player in the league of steel products in the Global market. The organization has been expanding, integrating and growing at the speed of light to fulfill the ambition of its Global excellence. Company is committed to quality products and also treasures its employees who make it happen. Its vast organizational strength comprises of dedicated and skilled teammates whose core competence lies in making a good products, a better one. Our product are in compliance with quality control at every manufacturing stage in accordance with API-5L, ASTM, ASME, BS,EN,DIN, JIS, ISO, GOST, NACE quality standards. CHENGSEN`s production has been exported to more than 40 countries, which include Italy, Germany, Ukraine, Poland, Argentina, Chile, Brazil, Australia, India,Korea, Singapore, Thailand, Egype, Iran, UAE, Kuwait, South Africa etc., which has earned its great international reputation due to its superior quality, timely shipment and circumspect service. 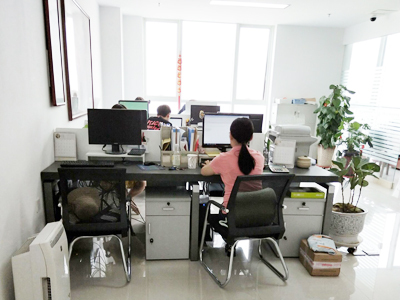 You are more than welcome to visit our company at any time. And if you have any questions, please feel free to contact us. 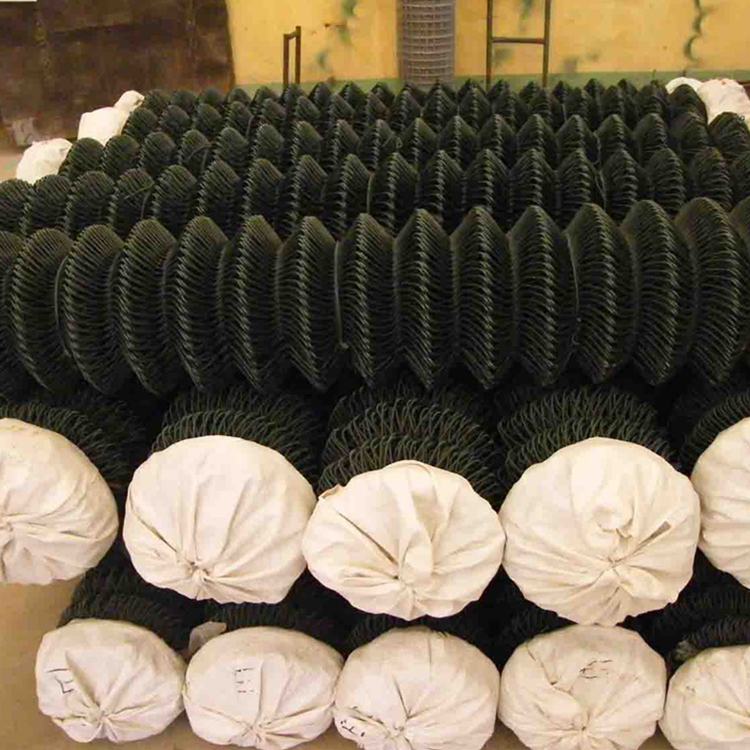 Company Name: CSTAR WIRE MESH ENTERPRISES CO., LTD.